Special Public Prosecutor Deepak Salvi on Tuesday sought life imprisonment for 1993 Mumbai blasts convict Abu Salem from the Terrorist and Disruptive Activities (Prevention) Act (TADA) Court. Speaking to the media, Salvi said, "Salem deserves death punishment. But for Section 34C of the Extradition Act, he can't be given death punishment. Hence, the CBI sought life punishment for him." As far as the role of Riyaz Siddiqui is concerned, Salvi said the maximum punishment prescribed in the nation was life imprisonment and that is sought for by the CBI. The submission was made during an argument over quantum of sentence before the Terrorist and Disruptive Activities (Prevention) Act (TADA) court in Mumbai. On June 23, the argument for deciding the quantum of sentence was deferred till June 27 by a special TADA court. On June 17, Abdul Qayyum, who has been acquitted of all charges related to the case, said, "Many innocents like me are in the jail. I request that the innocent should be released." When asked about his future plans, Qayyum said he would do some kind of business in India. 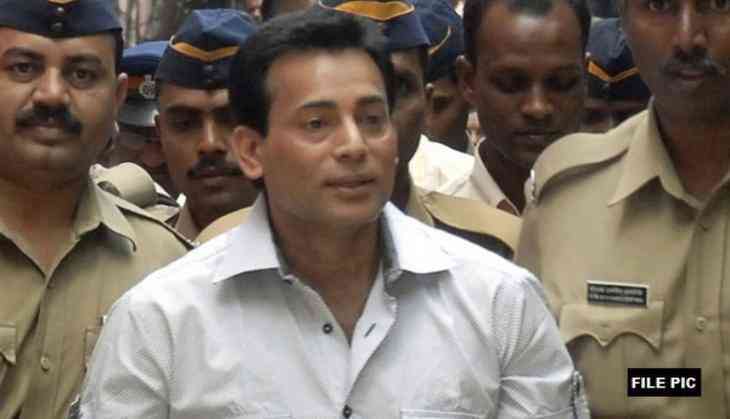 Earlier in tWhenhe month, six out of seven accused, including Abu Salem, were convicted by a special TADA court, in connection with the 1993 Mumbai serial blast case. The others who have been convicted are Mustafa Dossa, Riyaz Siddique, Firoz Khan, Tahir Merchant, and Karimullah Shaikh. Dossa however died following a heart attack on June 28, 2017 in Mumbai. However, all accused were acquitted on the charges of waging a war against the nation. Accused Abdul Qayyum was acquitted of all charges in the case. The court ordered his release on a personal bond. The court has set the next hearing date on June 19 to decide the date for argument on a quantum of sentence. 257 people died while 713 others were injured after a series of bomb blasts rocked Mumbai City on March 12, 1993.